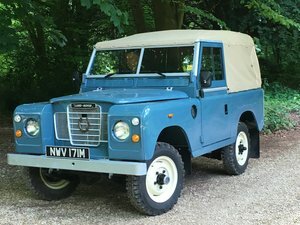 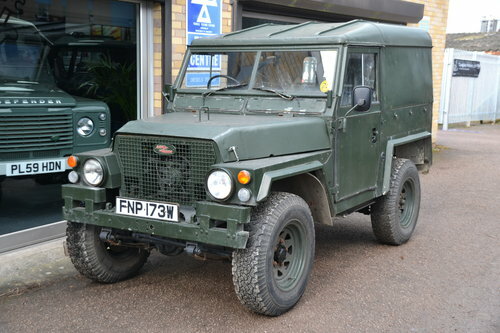 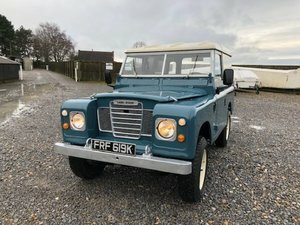 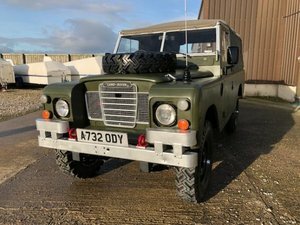 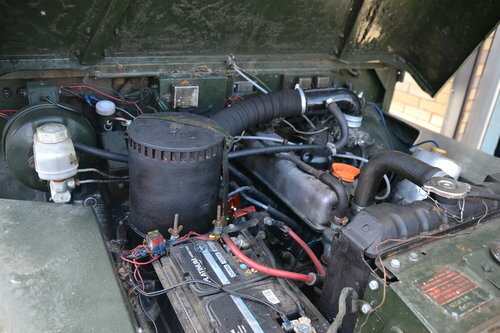 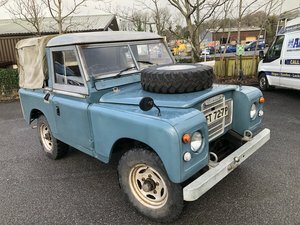 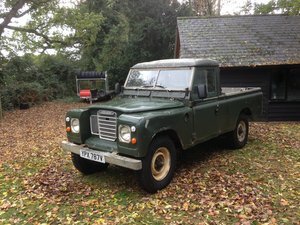 Ex-Military Land Rover Lightweight: a very straight and tidy example which has had much love with its previous owner. 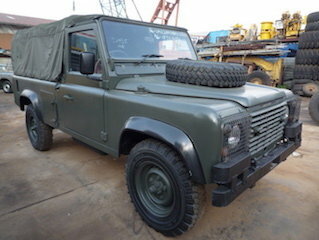 Having had a replacement galvanized chassis several years back, there is no woriies about damaged or corroded chassis. 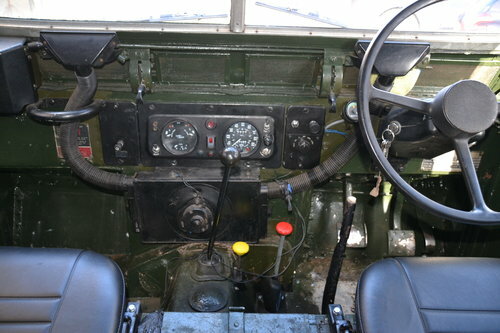 Other than a set of Defender front seats, which have been fitted sympathically fitted so it would be an easy fix to return to standard military seating. 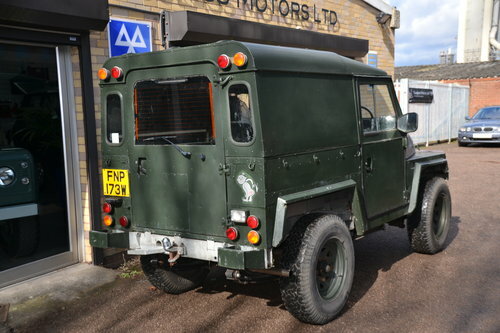 Fitted with a hard top and safari rear door making it a good usable vehicle year round. 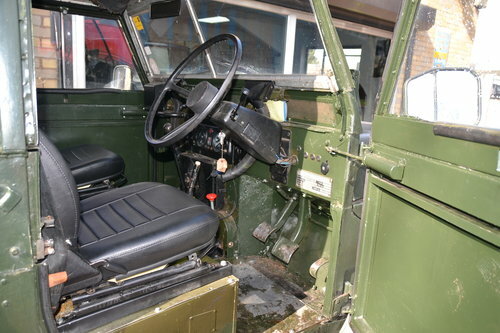 Standard trim with OE heater, Denim twill Defender seats. 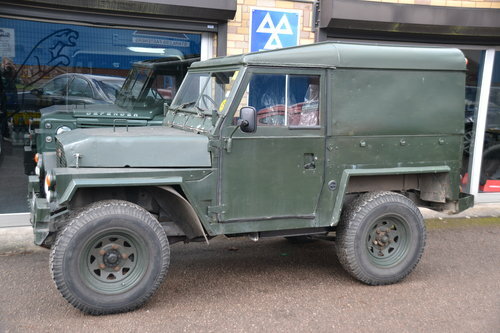 Bronze green colour coded 8-spoke wheels.